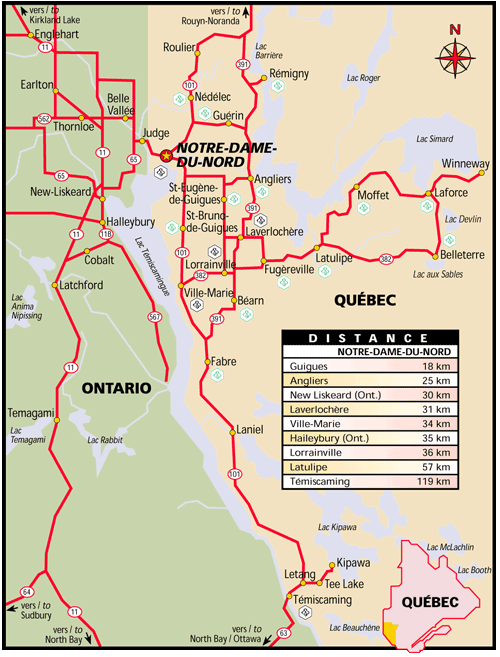 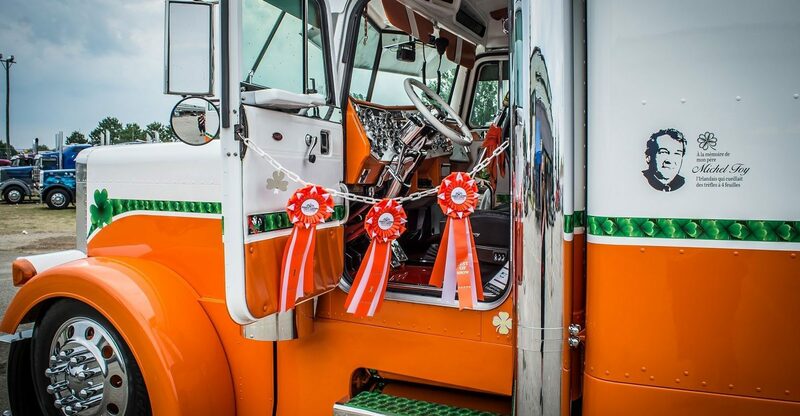 For people interested in going through ” La réserve Faunique La Vérendrye, follow highway 117 North to Rouyn-Noranda, then follow Highway 101 South until you get to Notre-Dame-du-Nord. 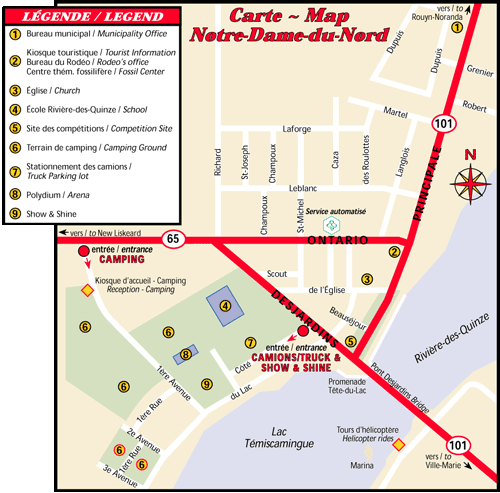 then follow Highway 65 East to Notre-Dame-du-Nord. 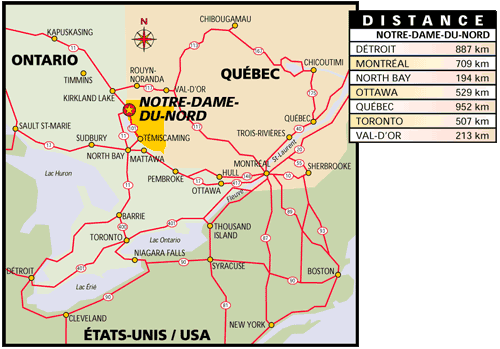 then follow Highway 101 South to Notre-Dame-du-Nord.